JetLease Capital is outstanding! 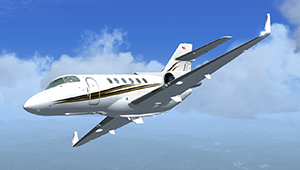 They helped us through the process of refinancing our Hawker 800XP with the terms and interest rates as promised. I appreciated their expertise and professionalism as we closed on this deal, I knew with them that our best interests came first. I would recommend them again and again. Just a few words to express our gratitude for a job well done in financing our Lear 45XR. Of particular note was the responsiveness to our requests and more than adequate monitoring of the process to keep us informed. We feel JetLease Capital truly had our best interests in mind. You will be seeing us again for our next purchase! 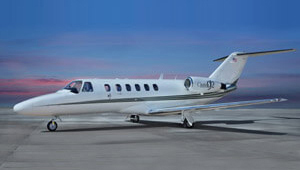 JetLease Capital did an excellent job in getting our Cheyenne 2XL financed. The terms and dollar amount exceeded our expatiations. Working with JetLease Capital could not have been more pleasant. I look forward to doing more business with them. 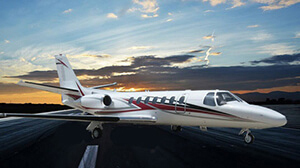 JetLease Capital helped arrange a loan to refinance our Citation V. The age of the plane presented a challenge for most lenders. The folks at JetLease Capital were able to find some viable options at competitive rates and once the lender was chosen, the closing was done in less than 2 weeks. They did not over promise what they could do, and it was a very efficient process from our standpoint. 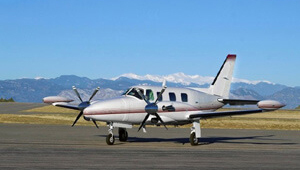 JetLease Capital arranged financing for the acquisition of a CJ2. The process was quick and easy. They delivered as promised and on time and worked through issues as they arose. It is an outcome based world, and JetLease Capital preformed making the process hassle free. I would recommend JetLease Capital to my friends. I really appreciated all that JetLease Capital did to help me close on my new Mirage. In this competitive market it is easy to find banks that will have equal terms, but what is more difficult is to find a firm that will help make the closing quick and smooth. Due to certain reasons, I needed a very quick turnaround - less than 2 weeks - the entire team at JetLease Capital was professional and were outstanding in helping me get this done. Much appreciation. 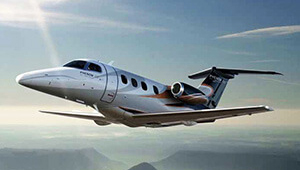 JetLease Capital found me the best rates and terms for financing my Phenom 100 aircraft. They managed the entire financing process for me, allowing me to focus on running my business. I would like to thank JetLease Capital team for all your help in guiding me and finding me finance for the purchase of my first aircraft. I spent weeks trying to get financing and almost lost hope. 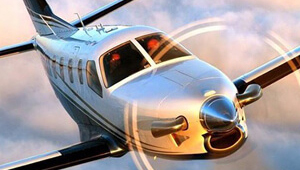 Even though I had strong financials most lenders were not willing to take a chance on financing me on my first long time goal and dream of owning my own aircraft. The first time we spoke you told me you would get me financing and you and your team followed thru on everything you told me you would do. You have made this experience everything I hoped it would be. You found me multiple lenders and choices from your deep recourses of financial lenders. Within days you had me multiple choices and just four weeks later we closed the deal. 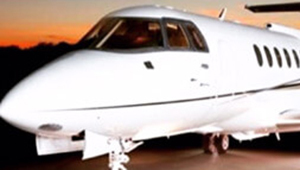 I would like to thank everyone from JetLease Capital and you have landed a life time client. I will be in touch when it's time to upgrade.